As the participants of 2017 edition of the west to east transatlantic rally, ARC Europe, complete their journey in Marina de Lagos in Portugal, our first entries for next year have already started rolling in. 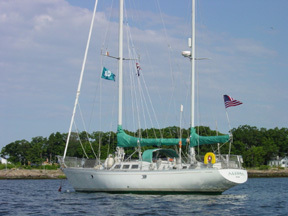 The rally will set sail next May from Nanny Cay, BVI and Portsmouth, VA on the US east coast following a pre-departure program. The fleets come together in Bermuda then sail east to the Azores for a true taste of Atlantic Island cruising before the final leg to Marina de Lagos, Portugal - an ideal gateway to the Algarve and Mediterranean - or alternatively rally support and weather routing is available for yachts wishing to return to other ports in northern Europe. 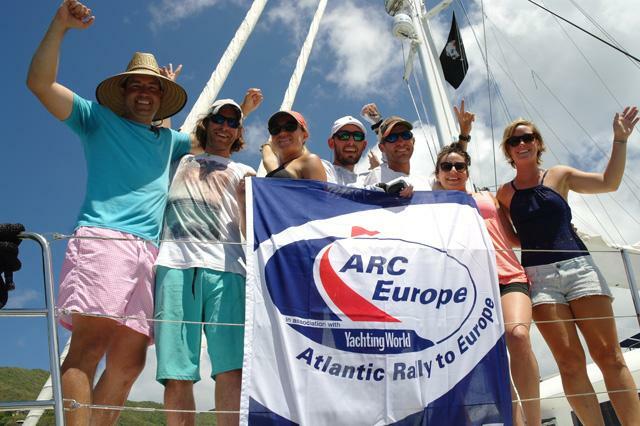 In all, the rally is a unique 6-week experience, with the WCC team providing access, support and social activities that DIY cruisers can only dream of to make your sail to Europe a real holiday. For entries received before 1 September 2017 a non-refundable booking fee of £200 is payable to ensure a place in ARC Europe 2018. A 5% discount applies (or 20% for ARC & ARC Caribbean 1500 2017 confirmed participants) for entries received before 31 January 2018. Click here to request an information pack!